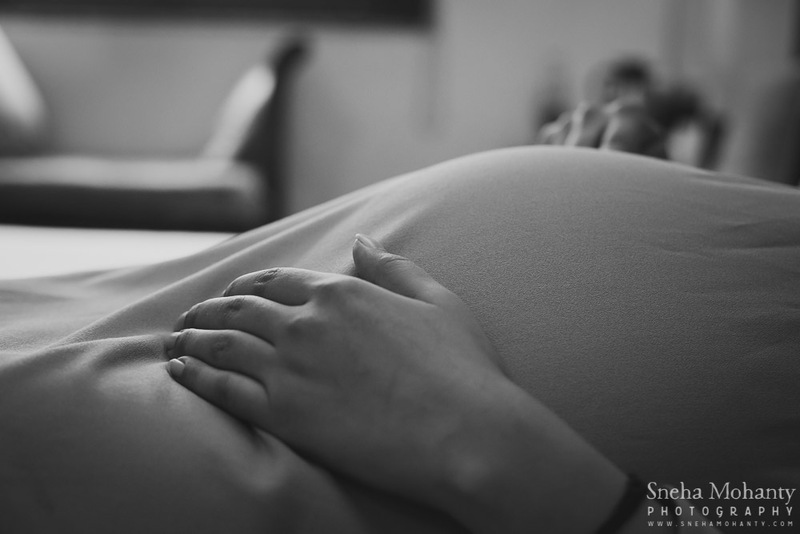 Maternity photography is very special – it preserves some of the toughest, happiest, precious, fleeting, craziest, and most emotional times in a woman’s life. 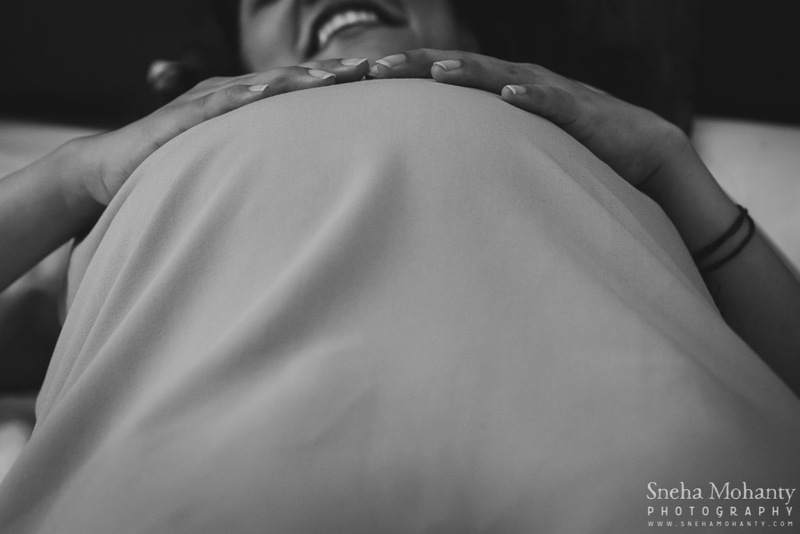 For me, maternity photo shoots are not about dressing up just the belly, but also getting those memories of the pregnancy preserved. 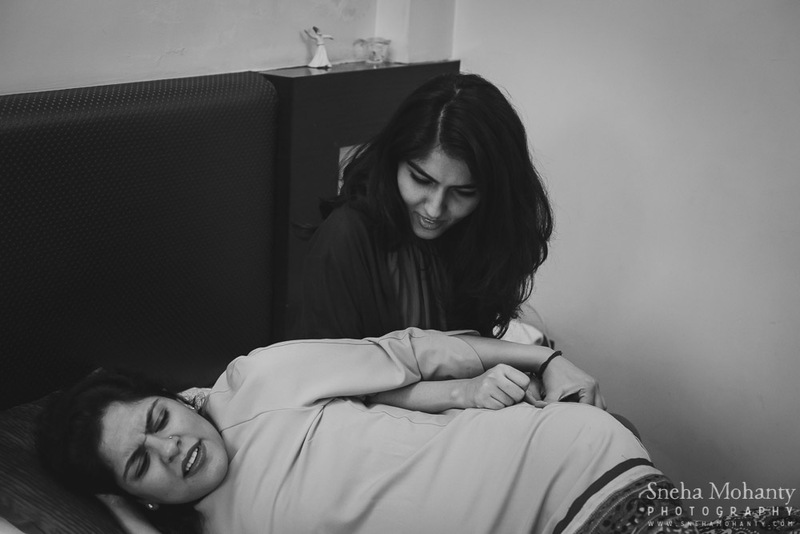 It’s about tastefully capturing those moments of joy and pain, of happiness and crazy cravings! 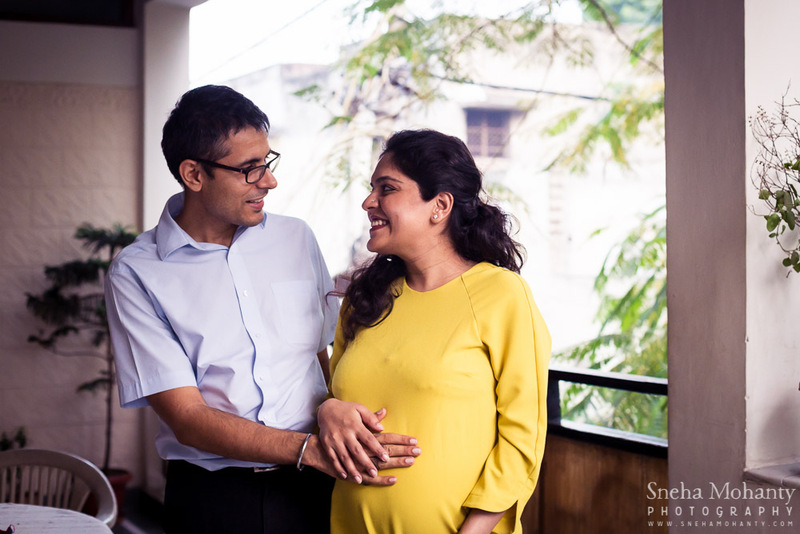 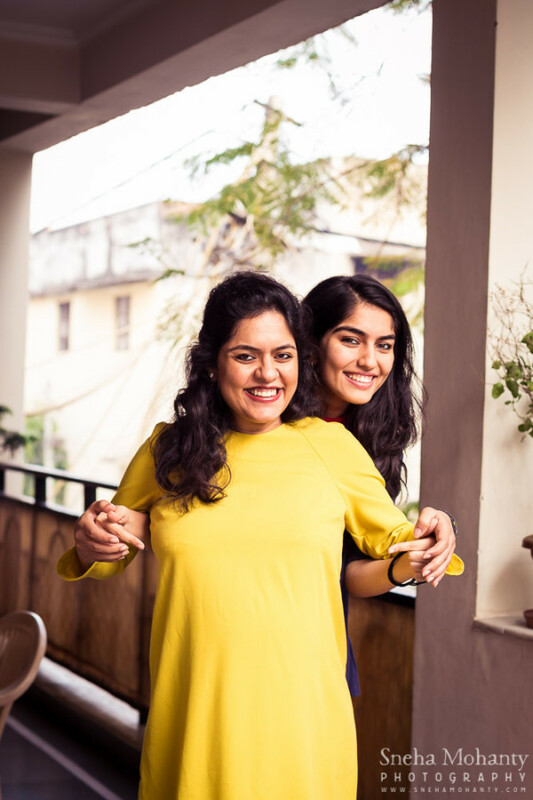 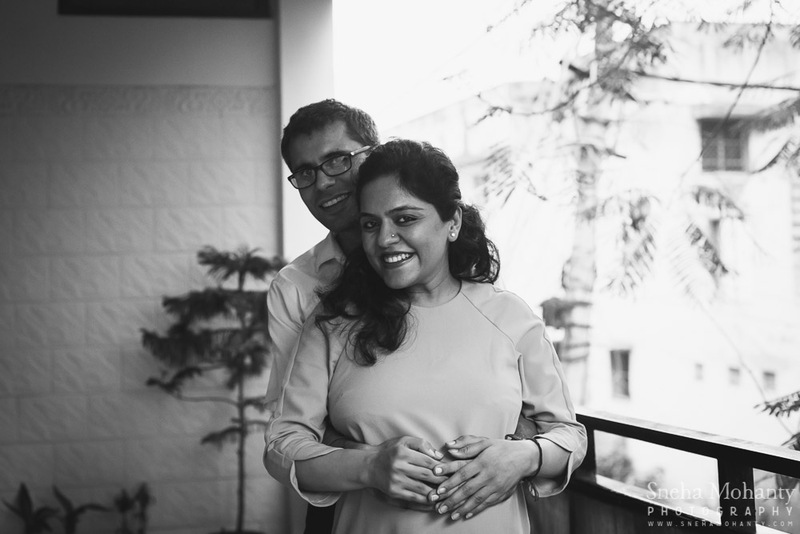 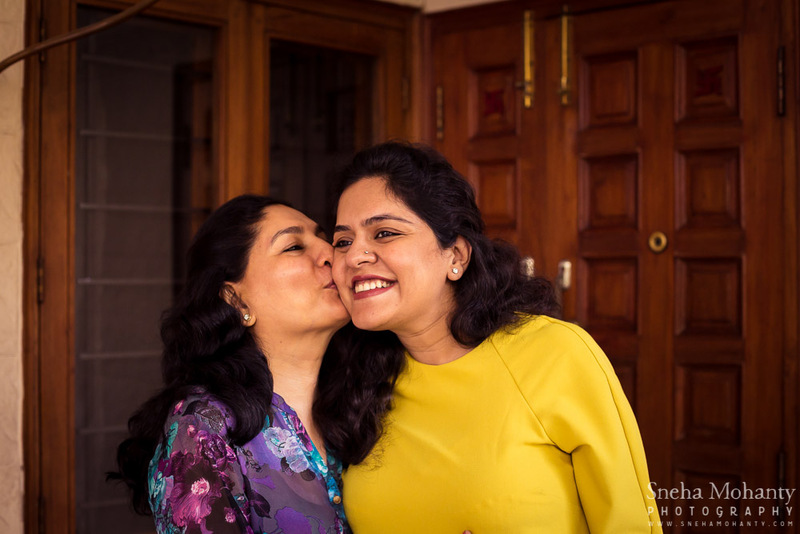 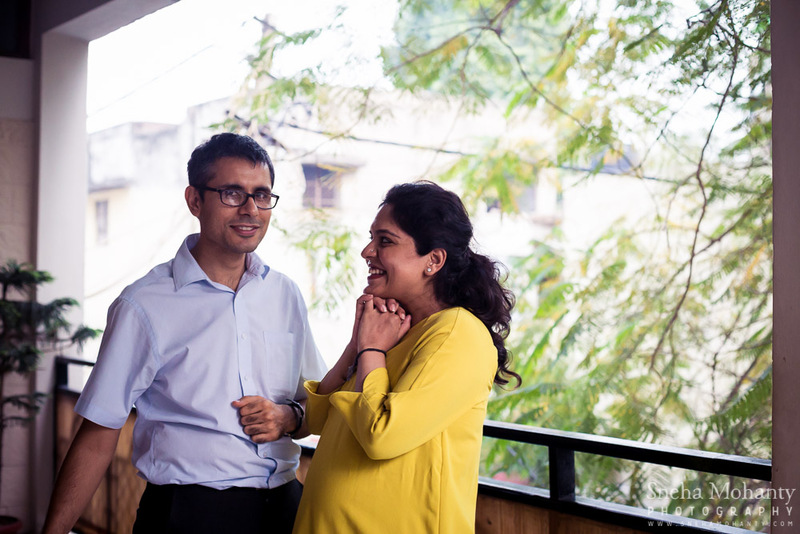 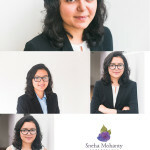 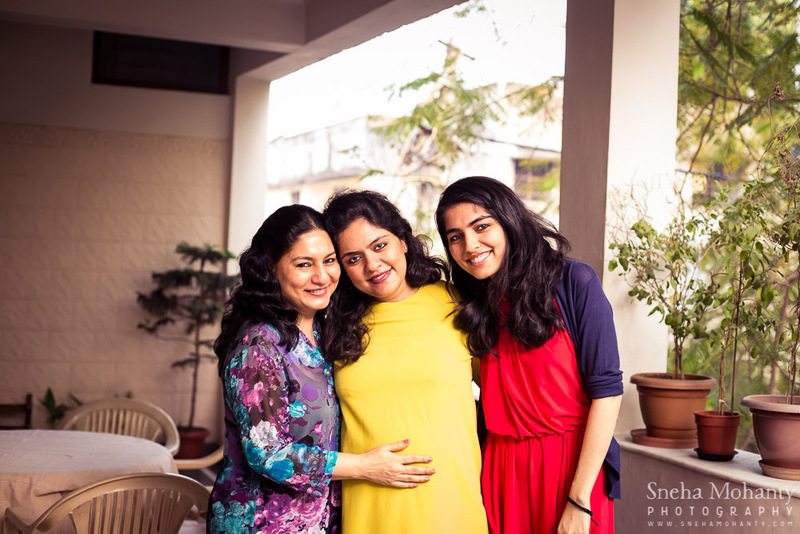 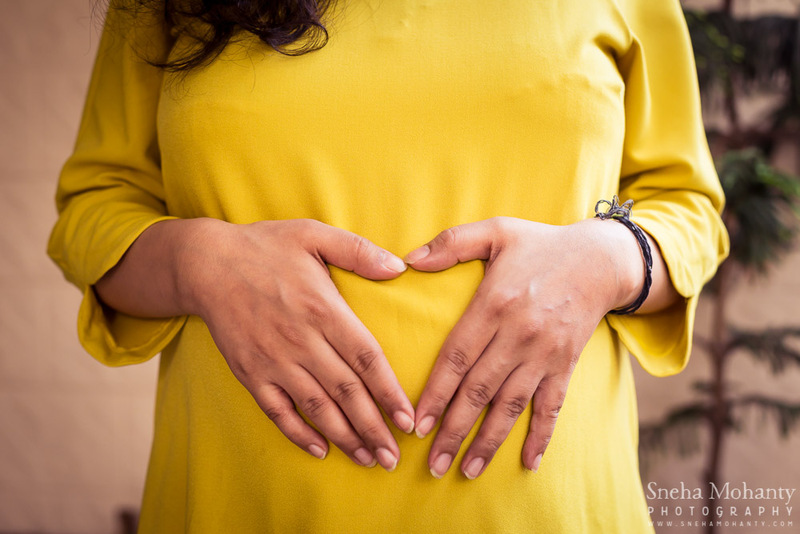 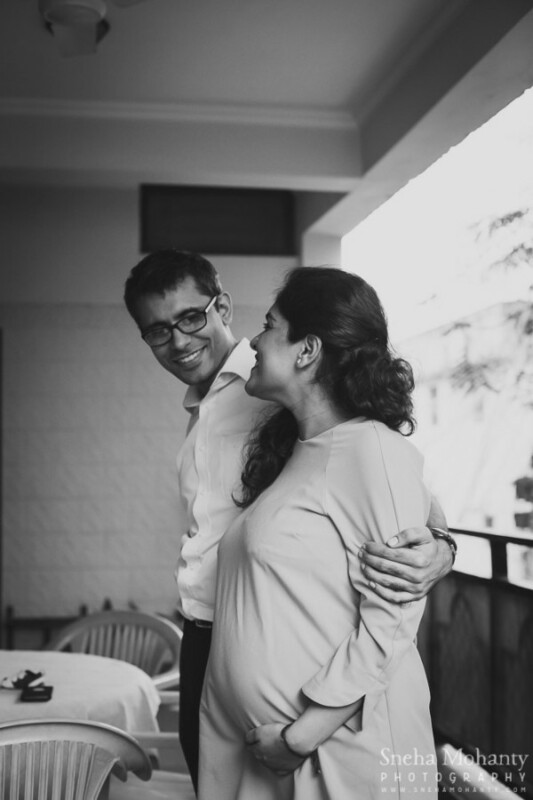 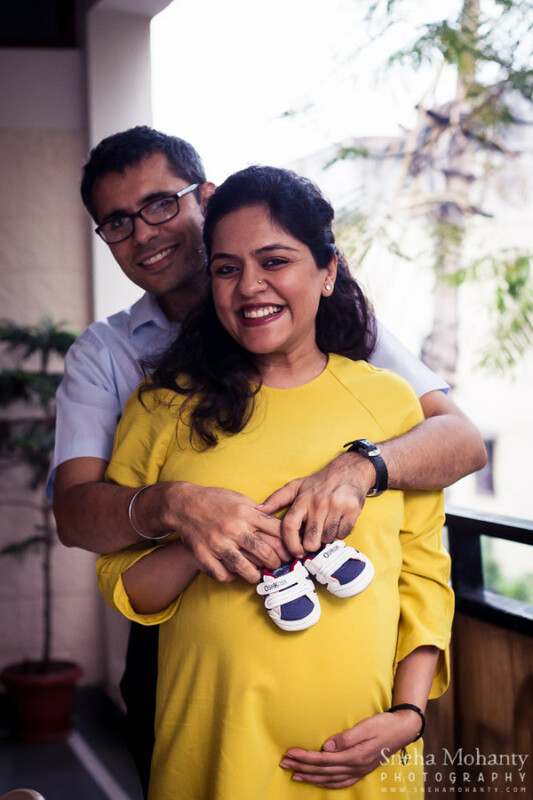 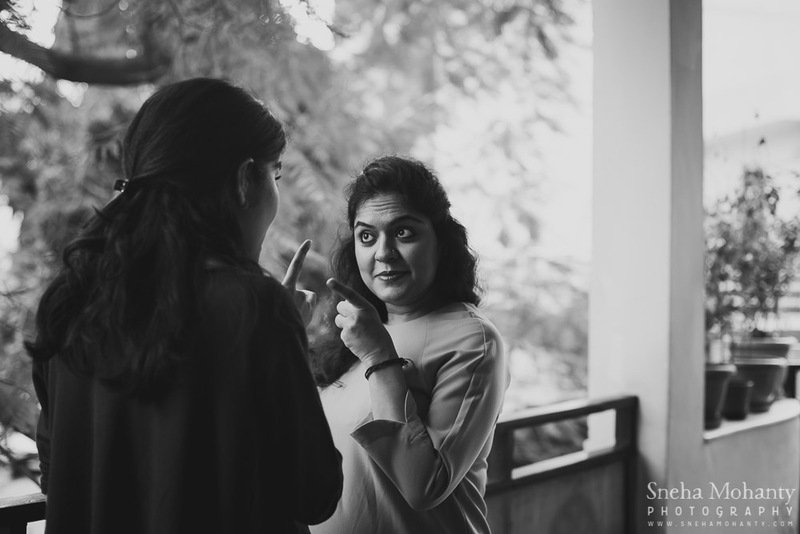 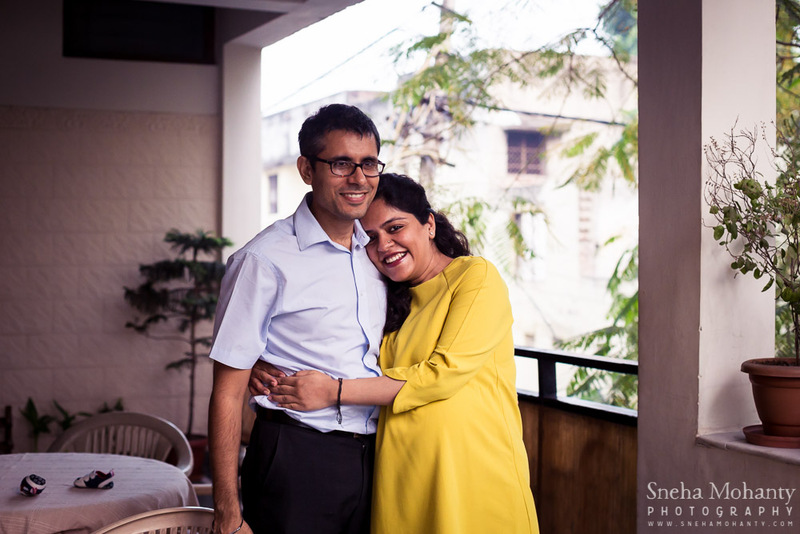 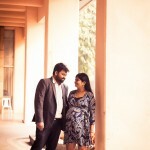 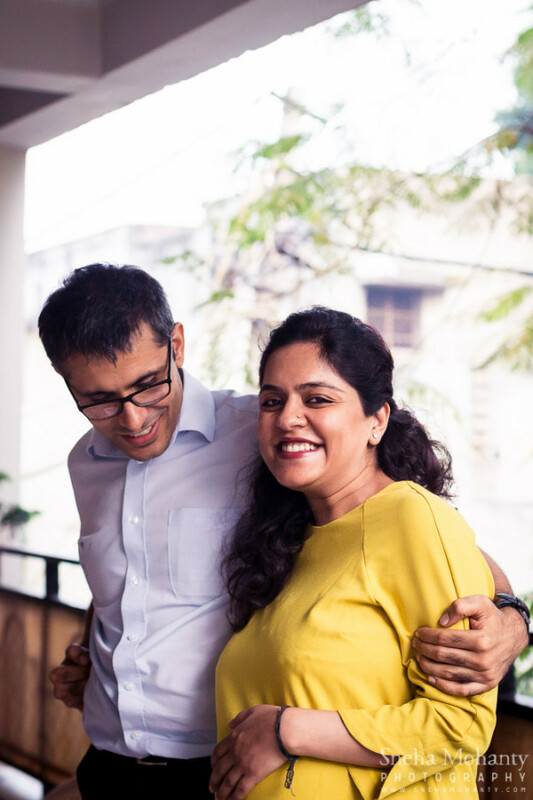 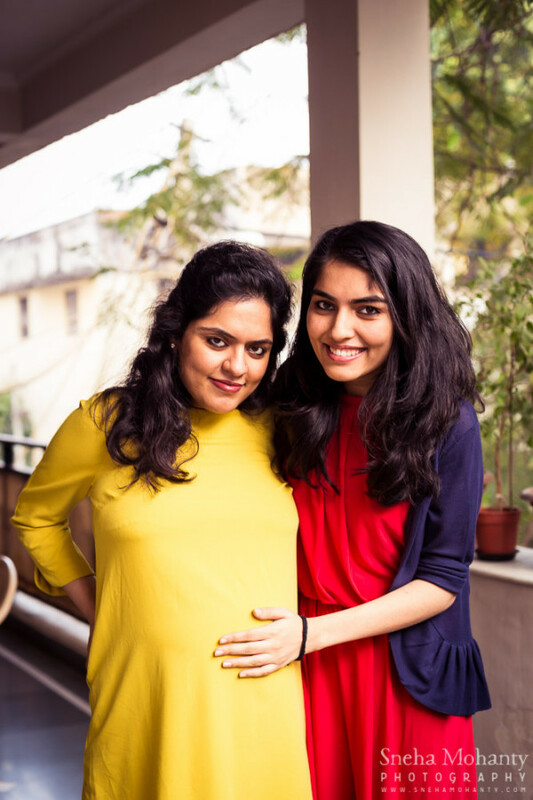 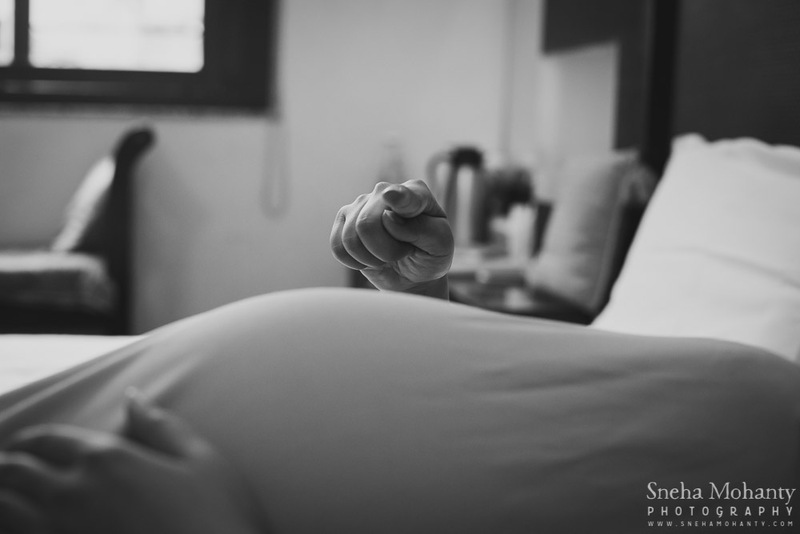 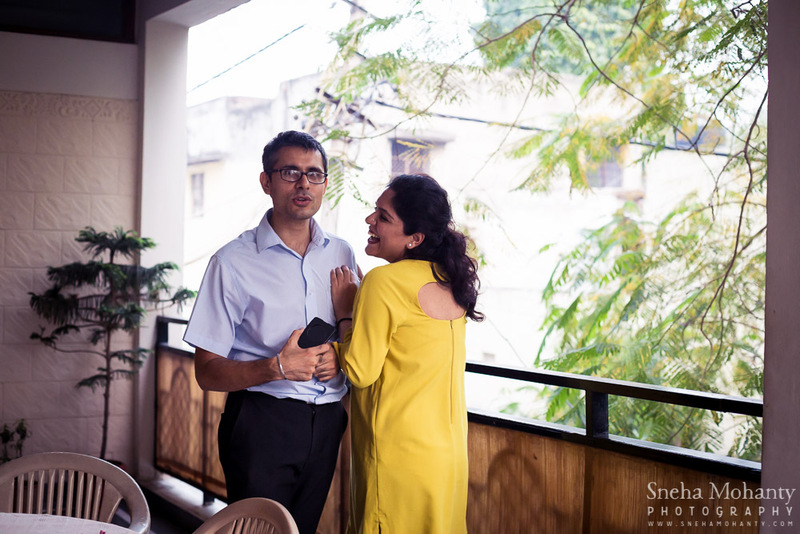 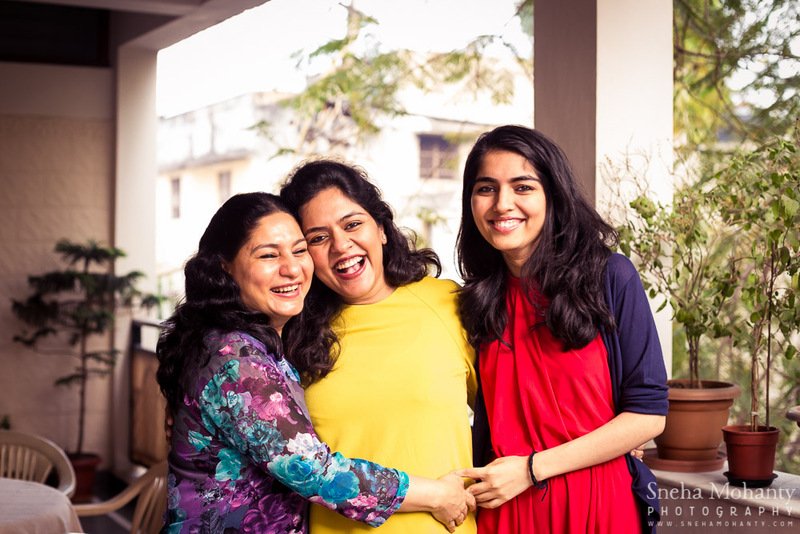 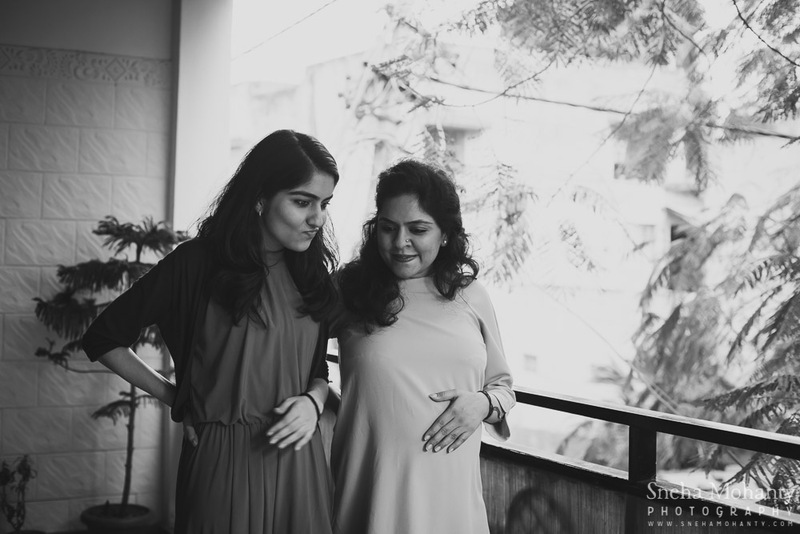 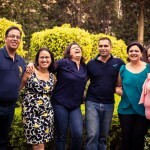 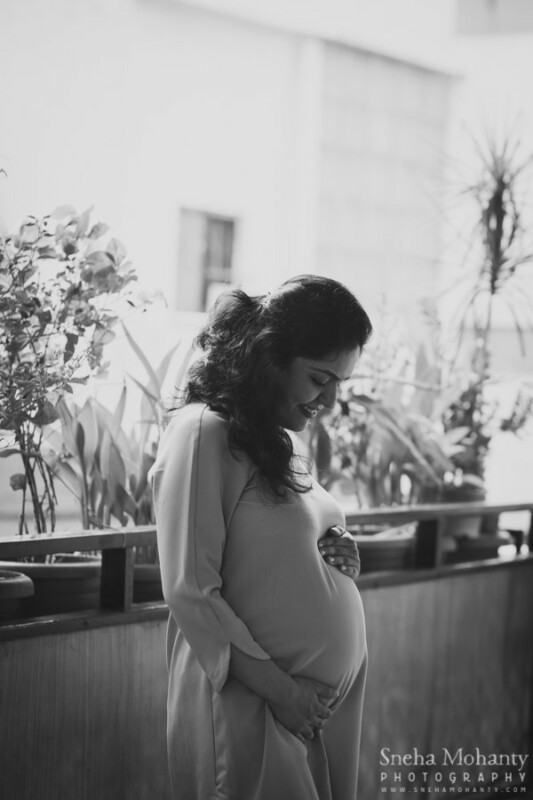 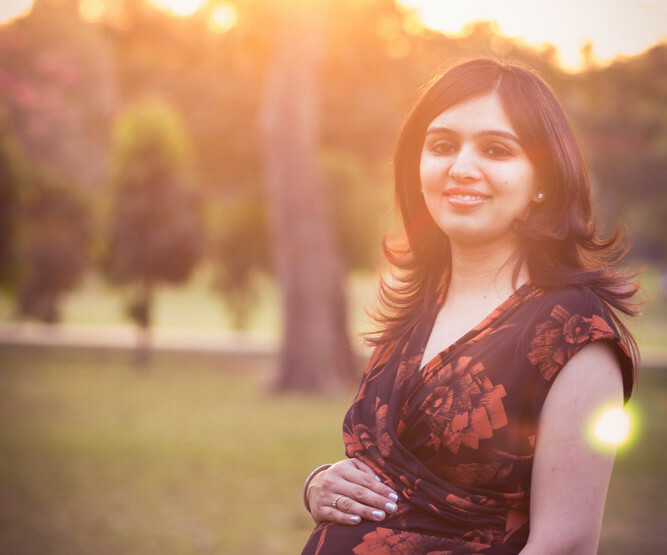 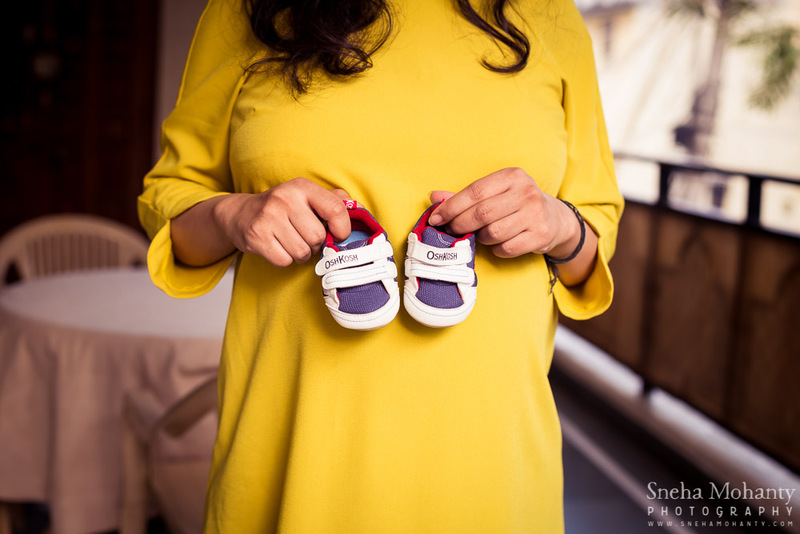 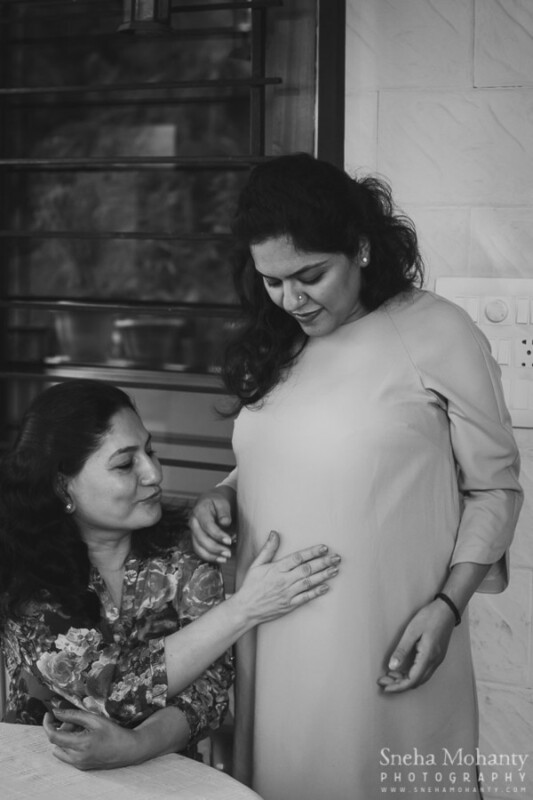 This maternity photography session was shot at Neha’s mother’s house because she was not allowed much movement during the second half of her pregnancy. 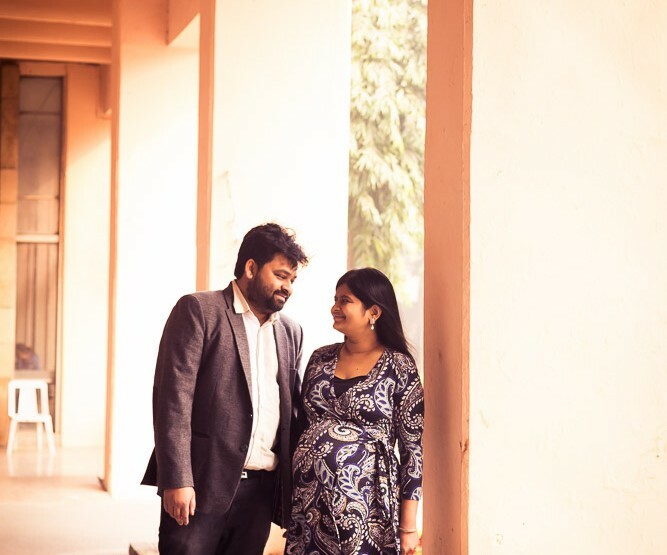 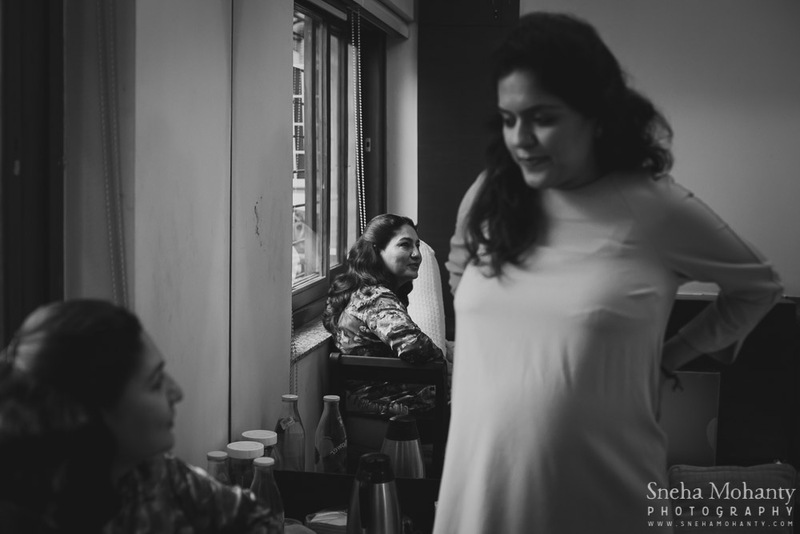 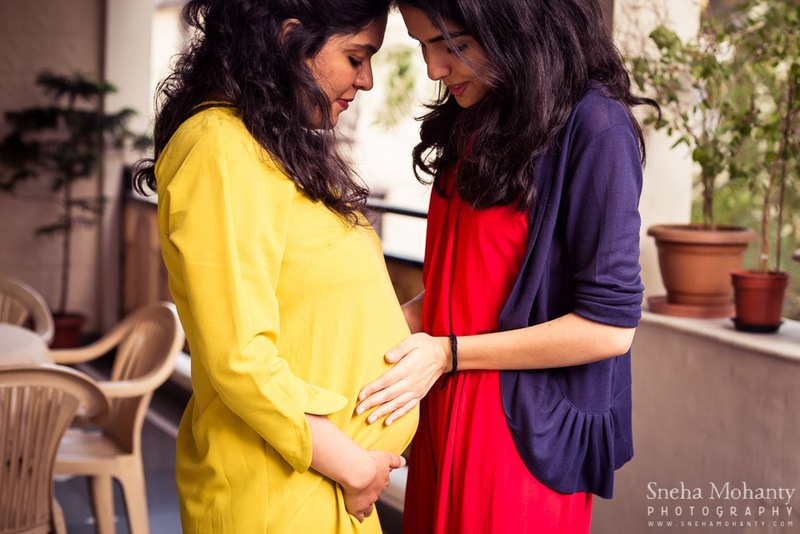 This was a comfortable shoot where we shot for 10-15 minutes, took breaks (and took shots in between shots of those very real moments), and captured the essence of Neha’s pregnancy. 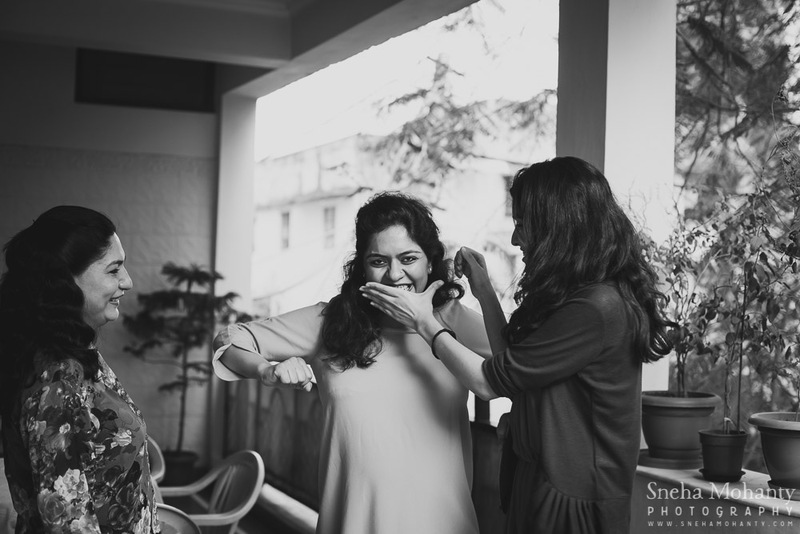 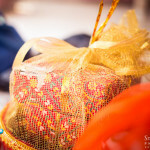 The blog post on this shoot (behind the scenes stories, details, etc.) 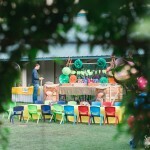 is here.